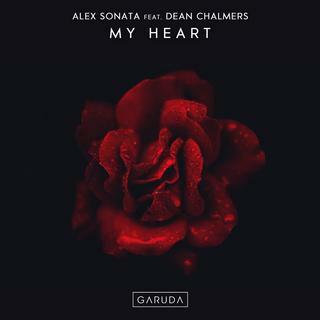 Alex Sonata​ shows exactly why he’s a valued member of the Garuda family. Linking up with Scottish singer-songwriter Dean Chalmers​, he puts a piece of his soul in his music and lets it sparkle beyond any Trance fans’ wildest dreams. A shimmering piece of Vocal Trance magic, ‘My Heart’ is yours for the taking.